At weClean Professional Cleaning Solutions, we strive to offer only the best cleaning services in Century City. We have been operating in the Century City area for more than 7 years. We have a solid track record that proves we can offer what we say we do. 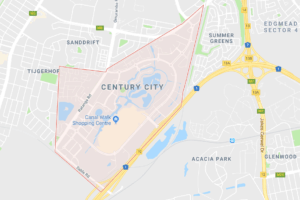 Not only do we offer office cleaning and commercial cleaning services, we also offer once off carpet, upholstery and mattress deep cleaning services in the Century City and Milnerton areas. Speak to us today about your cleaning needs.